Mandla comes from a family of 8 (one brother and seven sisters) so it’s no surprise that he is opposed to ignorant, inconsiderate and selfish people. This is the kind of guy who would much rather spend his time eating, playing pool and watching a Kaizer chiefs game than entertaining egotistical notions. 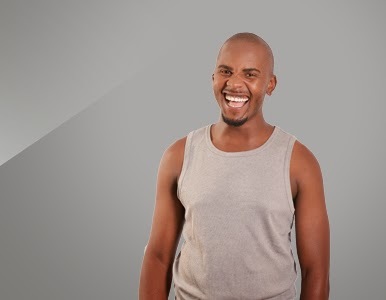 Other interesting facts about Mandla are his ability to speak multiple languages and the fact that he is currently involved in a romantic relationship. As for winning the money, this passionate and humble housemate says: “I would start a lucrative business that can hopefully create employment”.